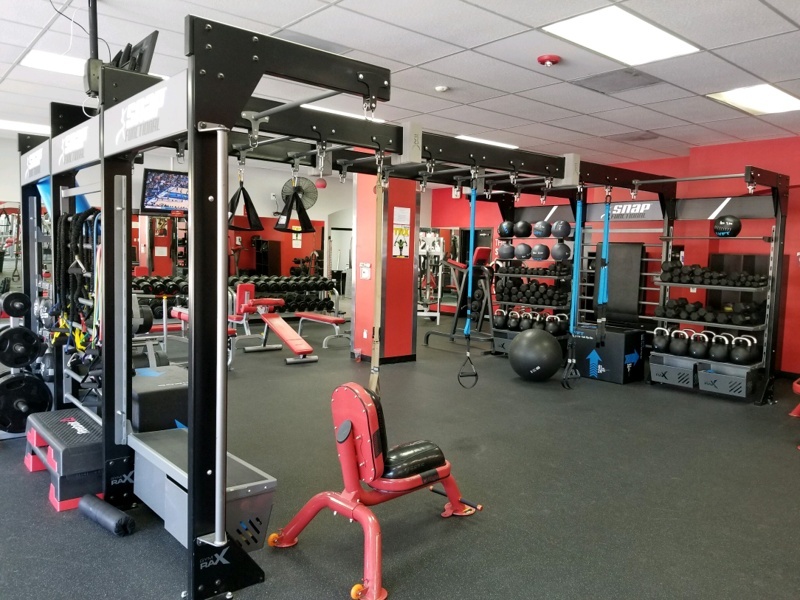 At Snap Fitness Placerville, we offer cardio and strength-training equipment, 24 hour access, introductory programs to get you started along with advanced functional fitness training and a host of on-line services to help you achieve results. 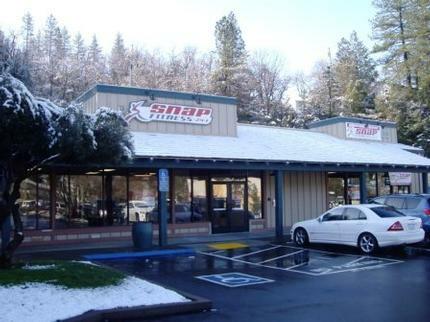 Snap Fitness Placerville provides fast, convenient and affordable fitness solutions to a diverse group of members. 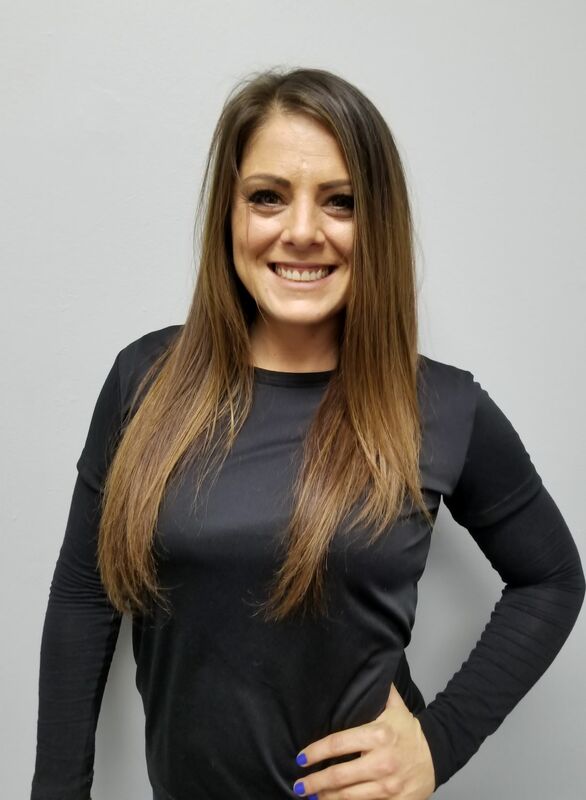 In addition, we are constantly improving our club programming and fitness options to serve a wide variety of members and create a clean, safe and friendly wellness environment! 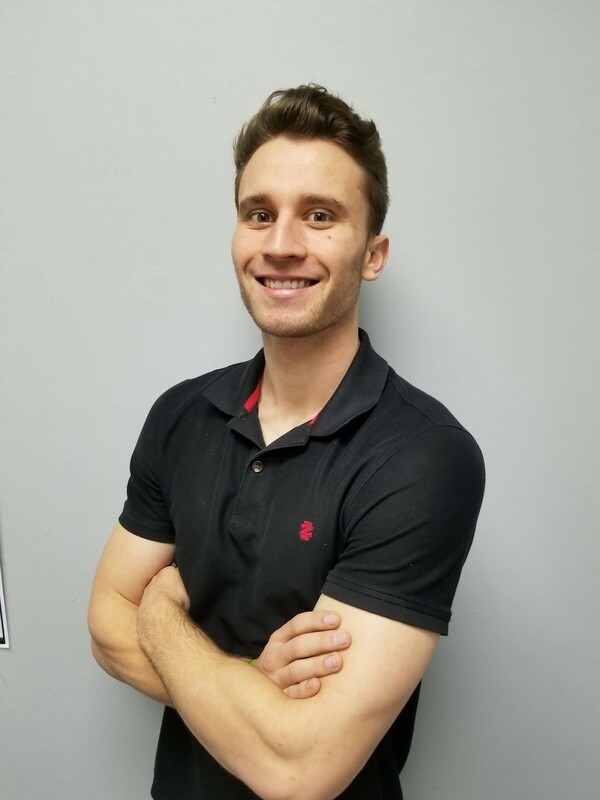 Our clubs are staffed by fitness professionals who are dedicated to their craft and are always looking for ways to better severe our community! With memberships starting at about $1 a day, you'll see the Snap Fitness difference. 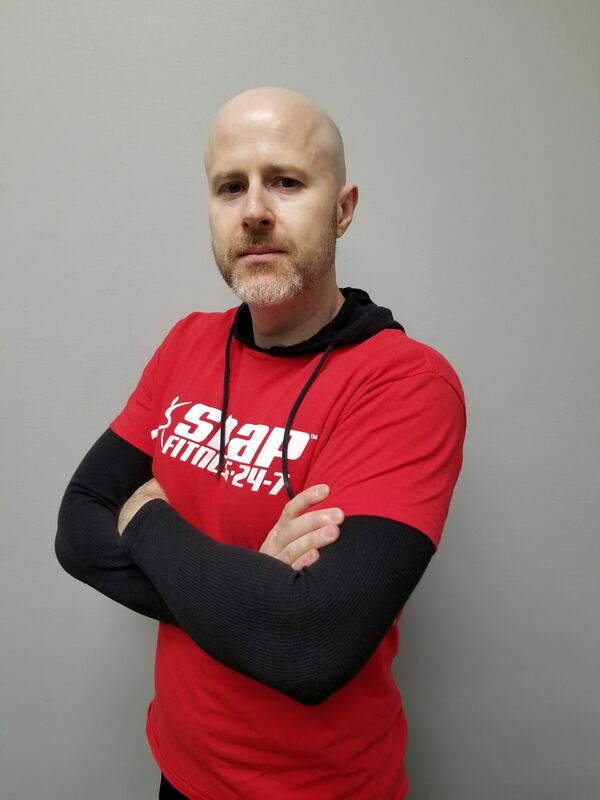 Learn more about why Snap Fitness is the right choice by scheduling your visit of the Placerville club today! 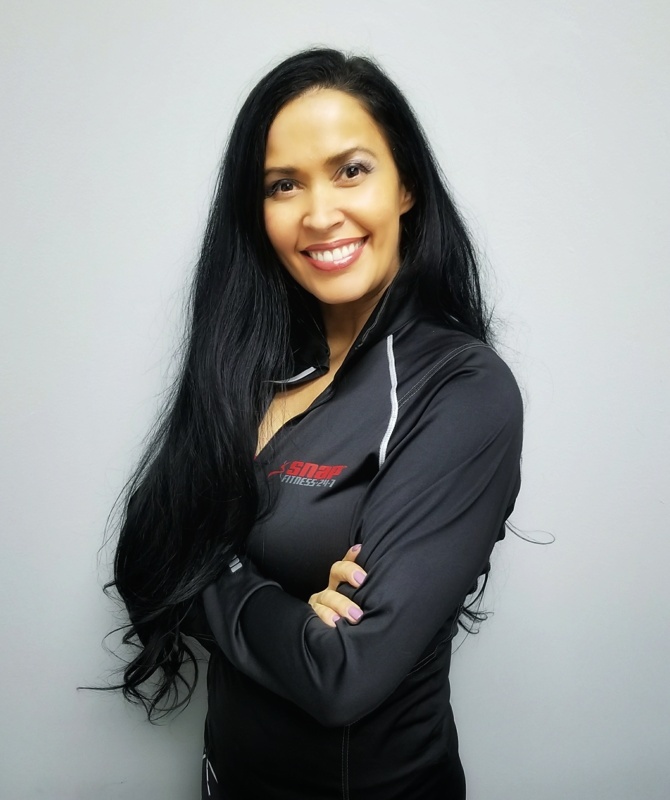 Click below to see our Fitness on Demand and live instructor class schedule! Come in for a personal tour and hear about our very special "In Club Only" membership specials!